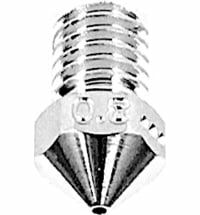 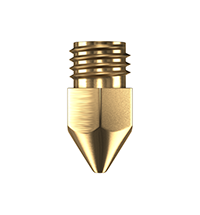 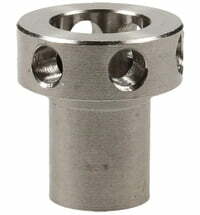 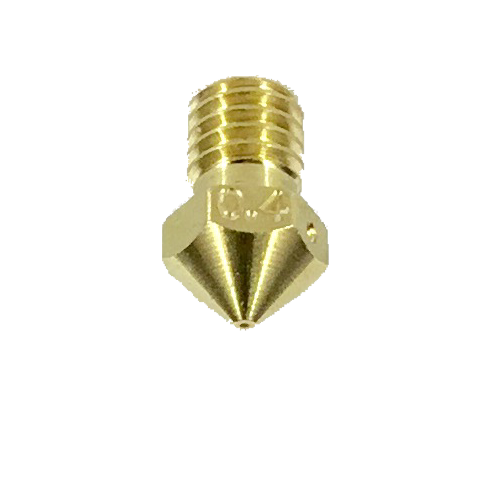 The RSB brass nozzle by 3D Solex are available in many diameters. 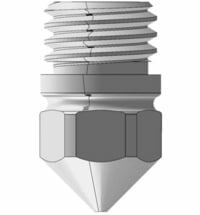 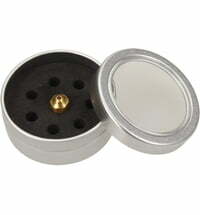 This is a high-precision nozzle. 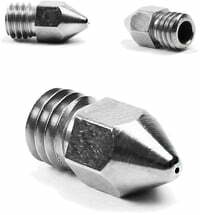 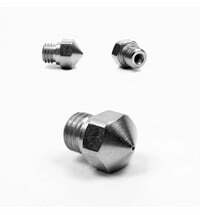 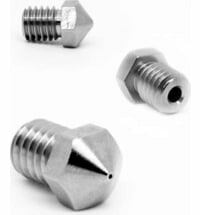 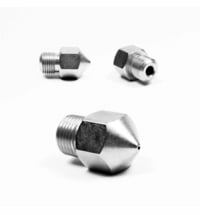 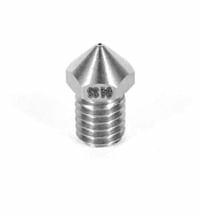 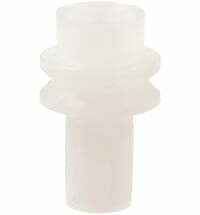 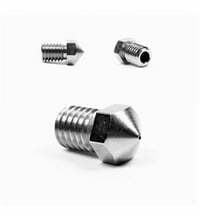 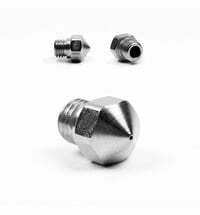 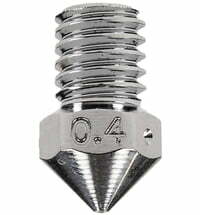 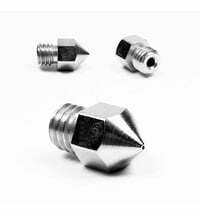 The height of the RSB nozzles is the same as that of the original Ultimaker nozzles. 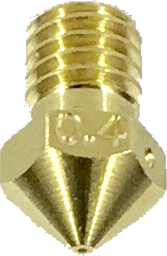 Thus, the distance from the nozzle to the building board does not change and your glass panel remains intact even after the change. 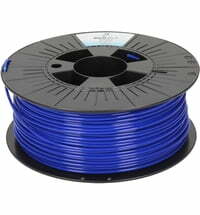 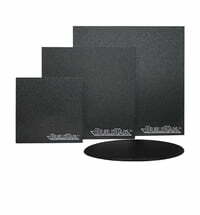 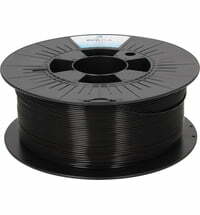 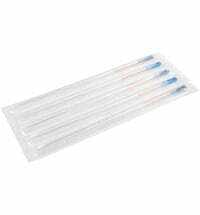 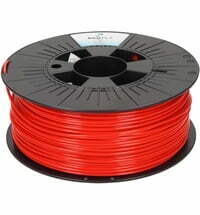 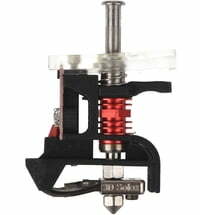 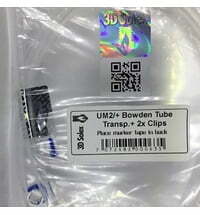 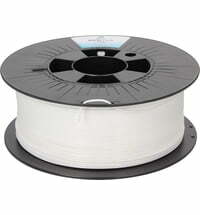 The inner surfaces are very even for a guaranteed filament flow. 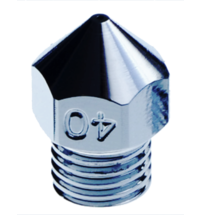 The nozzle also fits the Ultimaker 2s with Olsson block upgrades.